Men on Trend in 2013, How to Get the Look! 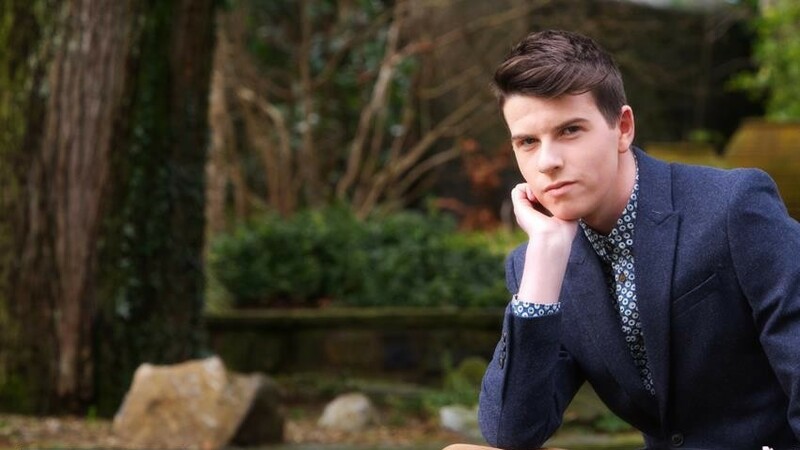 Men’s style and grooming are the latest trends to rock the streets of Ireland. Budding fashionistas are beginning to follow suit to fashionable celebs like Olly Murs, Tinie Tempah, One Direction, Bressie and Dermot O’Leary but how can young guys find and replicate these styles? 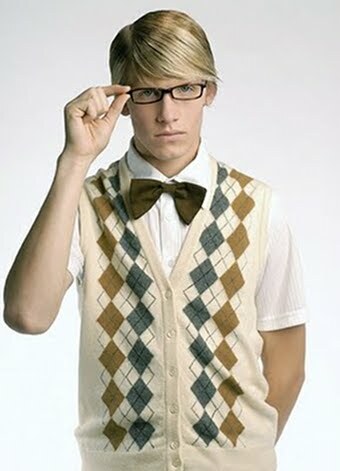 Geek chic is a trend that is on set for both men and women. The geek chic style combines striking patterns, bold colours and a wide variety of accessories to create a visually effective look. The look is expertly worn by singer Bruno Mars and Doctor Who are actor Matt Smith. Geek Chic outfits are easy to assemble and should most definitely have geek frames and a shirt or polo shirt buttoned up to the top. While the geek chic style is now very common there is huge space for individuality with different colours and accessories. It can be influenced by both a classic 50’s like James Dean effect and an 80’s colourful explosion like screech from Saved by the Bell. 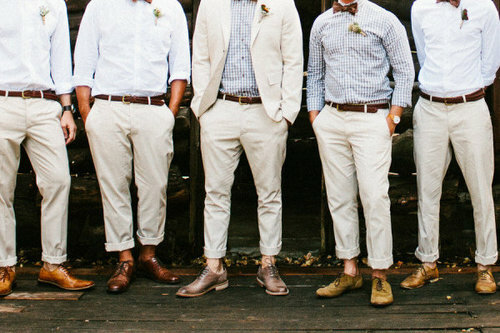 This style stems from casual yet formal wear from brands such as: Polo Ralph Lauren, Lacoste and Tommy Hilfiger. This style has been modernised by the “chino boom” and their prominence in high street shops like River Island, Topman, Forever 21 and Zara. The look is simple to fashion and consists and a jumper, shirt, chinos and loafers. The style has its origins in the Kennedy family but the look has been updated with the emergence of outfitters such as: Hollister, Abercrombie & Fitch and Jack Wills. Their target audience is 16-30 and they aim to provide a modern preppy alternative. The style can be correlated to a form of elitism but is definitely evident in young men’s attire. 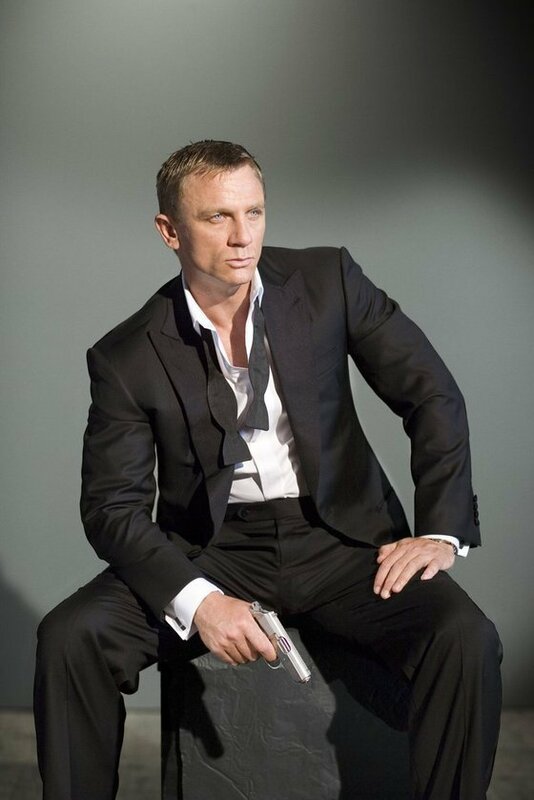 The slick and suited look associated with James Bond is never out of style. With college balls on now being able to dress formally is very important. The pristine and smooth look is worn supremely by X Factor presenter Dermot O’Leary. The correct colour and right tie/bowtie is very important when choosing a formal but the look is sure to get looks and to be noticed. Casual wear does not mean Canto trackies and a Nike hoody. 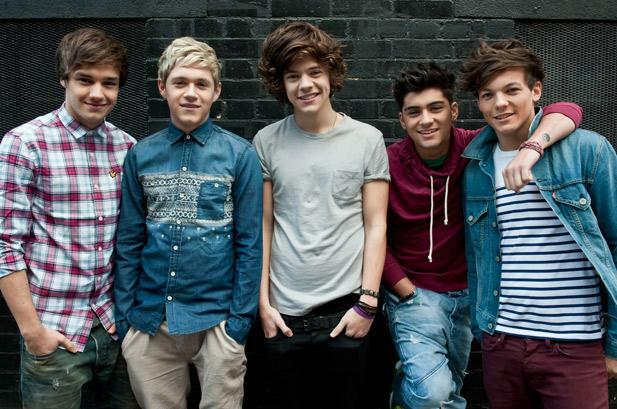 A casual look can be easily put together and is rocked by contemporaries like One Direction. The look can be created with a stylish open shirt and jeans or a nice jacket and chinos. The look is expertly assembled by high street shops like River Island and H & M and is something that is always en vogue and looks attractive.